The original Dead Rising was one of the first games I ever purchased for the Xbox 360 ten years ago, and was a console exclusive. Being a big fan of the movies of George A. Romero, I was immediately brought in by the familiar premise and setting. In fact, legal wording was placed on the box of Dead Rising to state that the game was in no way connected to Mr Romero’s work. However in 2008 the producer of Romero’s 1979 classic Dawn of Dead, still filed a law suit against Capcom claiming that Dead Rising had ripped off many ideas from the film including the shopping mall setting and referenced similarities in some of the characters and story elements. 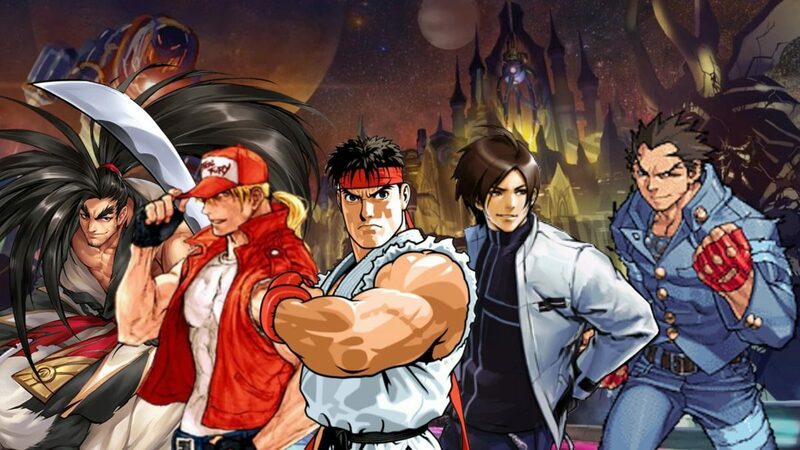 This lawsuit was thrown out before reaching court after the judge determined there were “profound differences” between the movie and the video game, although he noted that he felt Capcom had been inspired by Dawn of the Dead. After moving on from this early controversy, Capcom has now released the fourth entry in the hugely successful Dead Rising franchise, but how does it fair against the original game and later sequels? In the first Dead Rising we were introduced to wise-cracking Photo Journalist Frank West, who stumbled upon a zombie outbreak in the fictional town of Willamette, Colorado and found himself trapped in a shopping mall full of the undead. While rescuing survivors and escorting them back to a safe house against a rather challenging timer, you were also encouraged to take photos which awarded you prestige points (PP) for categories like Horror, Erotica and Outtakes. 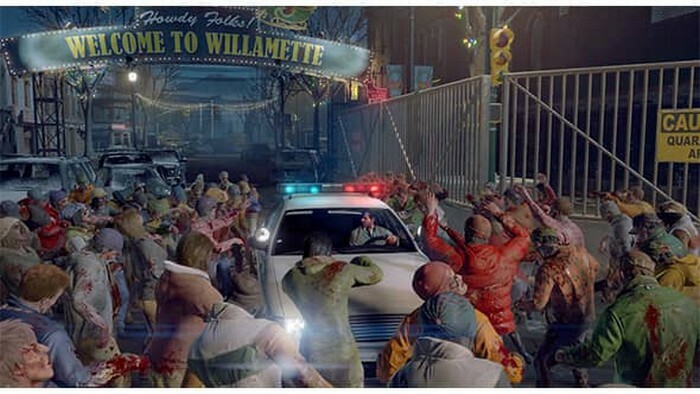 There were some limitations to Willamette’s open-world area and although extremely fun to play, the game was challenging to complete even when fully leveling up Frank’s abilities. With that being said, I have found myself returning to Dead Rising many times over the years, completing the main story over a dozen times and I always remember the characters and soundtrack fondly. In Dead Rising 2 and 3 Capcom Vancouver opted for new protagonists each time in the shape of motocross champion Chuck Greene and the young mechanic Nick Ramos respectively. Although both new characters had a fairly interesting back story, they lacked the charm and wit of Frank West. 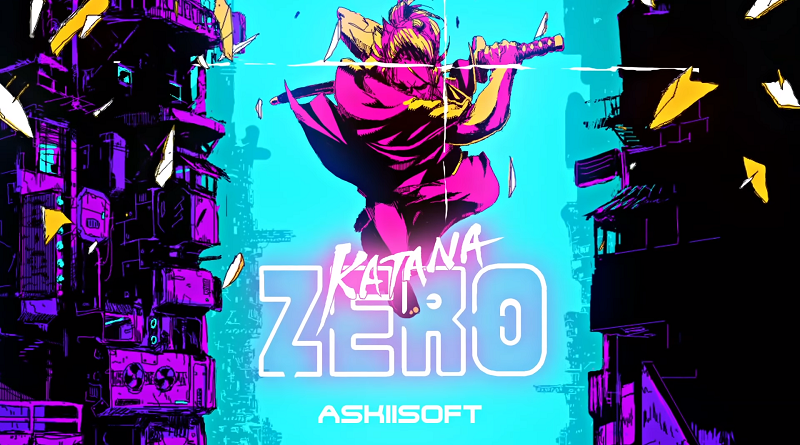 Capcom seemed to realize this and Frank returned for spin off versions each time in the shape of Dead Rising 2: Off The Record and Super Ultra Dead Rising 3 Arcade Remix Hyper Edition EX Plus Alpha. 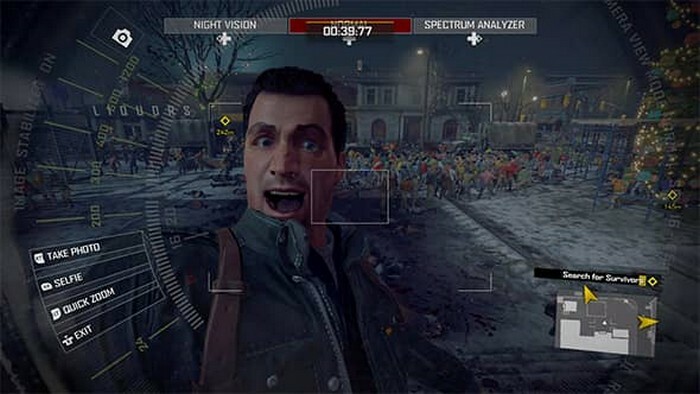 Capcom officially announced Dead Rising 4 at E3 2016, confirming that Frank West would be returning as the main protagonist with the setting once again being Willamette, Colorado as it was in the first game. 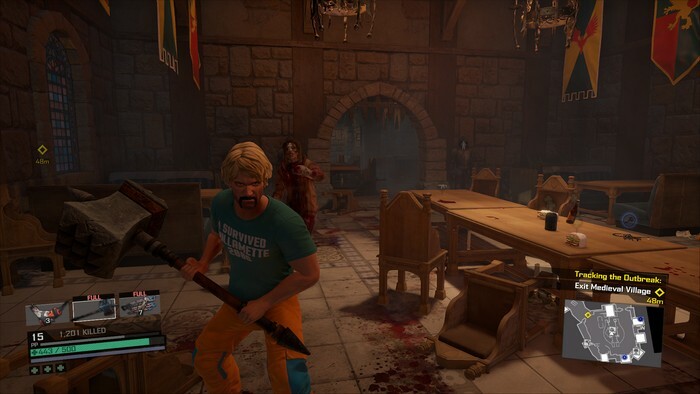 Released a mere six months after announcement, Dead Rising 4 is once again a Xbox One console exclusive and has a seasonal setting this time taking place at Christmas. Set one year after Dead Rising 3 and sixteen years after the events of the original Dead Rising. Frank West has now shunned the limelight and become a school teacher. After befriending one of his students, Frank finally ends up unwittingly returning to the setting of the original game shortly after the big launch of Willamette Memorial Megaplex, which during Black Friday became once again over run with zombies. Despite a new voice actor and a slightly modified, more chiseled appearance, Frank is back to his wise-cracking best. The snappy one-liners are fantastic and made me laugh out loud on numerous occasions. This makes even the most mundane interactions with NPCs become humorous and worth listening out for and Frank regularly makes witty remarks as he plows through zombies in more and more outrageous ways. 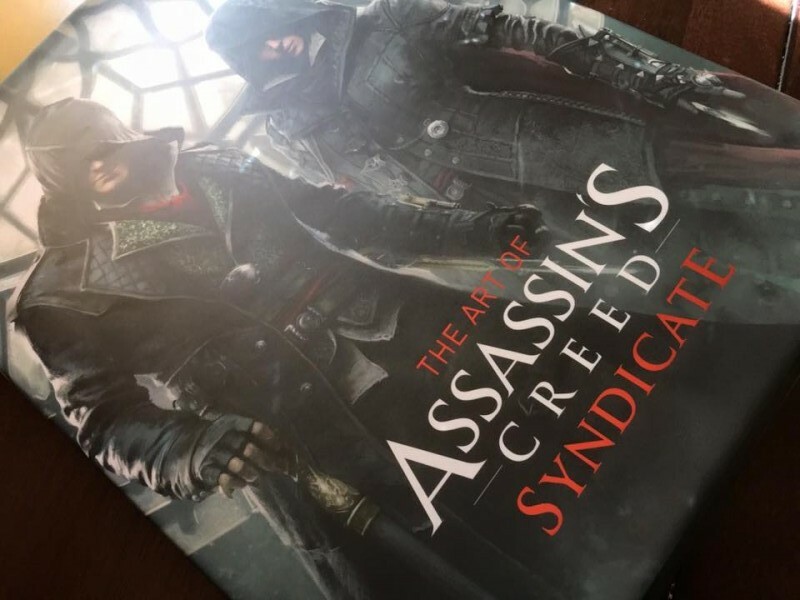 The storyline is a lot better than I was expecting, and one particular cut scene taking place early on in the game in a school classroom is probably the most believable cinematic dialogue section I have heard in a game since the Uncharted series. There are seemingly hundreds of different wacky outfits for Frank to dress up in as you visit various locations throughout the much enlarged Willamette Megaplex. These included Ski-wear, Hunting Gear, a Shark or Bull outfit and a few classic Capcom references. You can even give Frank some rather fetching blond surfer hair or a handlebar mustache. 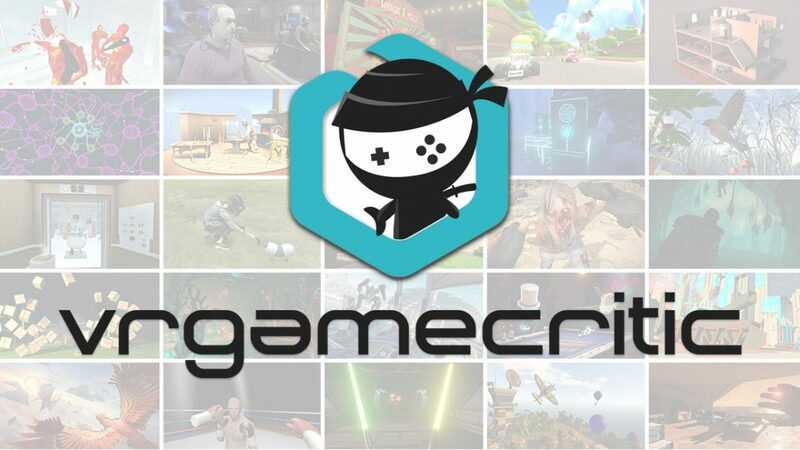 The crafting has improved, making it much quicker to make combo weapons on the fly and switching between items is effortless with separate inventories for ranged weapons, firearms and melee weapons assigned to the d-pad for quick change. A simple down pressing of the d-pad will also give you a quick health restore saving you from scrolling through your items to locate as in the previous games. While still focused on completing cases to progress the story, mission timers have been completely removed allowing you to explore all the fun and humor the new Willamette has to offer without distractions or the pressure to keep completing objectives. 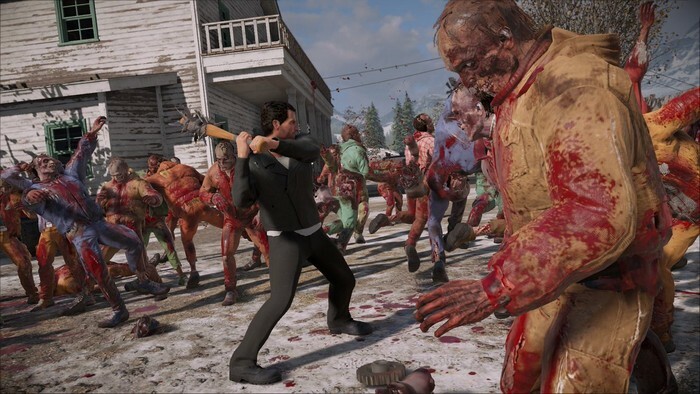 Dead Rising 4 successfully recaptures the fun and feel of the original title, whilst adding some much needed tweaks and polish to familiar traits of the previous games in the series. More intuitive controls and play-ability make it much easier to pick up and play for those new to the franchise, but depth is also there for those who wish to explore all that Willamette has to offer. The Christmas setting adds some real atmosphere and presence, making the game feel a lot more cinematic and captures the feeling of a comedy Christmas horror like Gremlins. 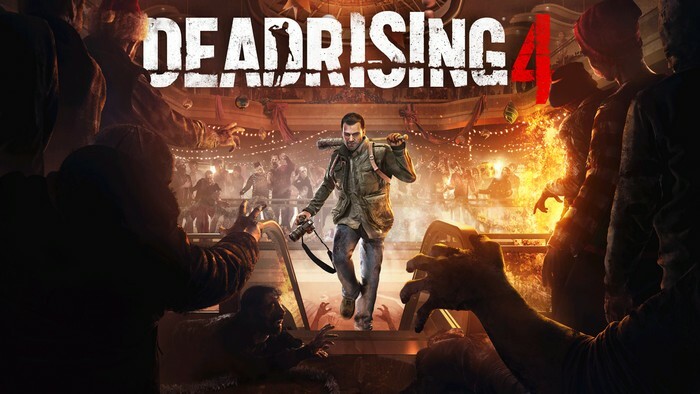 Despite a few glitches and the difficulty being slightly too easy for experienced players Dead Rising 4 is by far the best game in the series and will give you hours and hours of zombie killing fun. This review was based on a retail copy of Dead Rising 4 for the Xbox One. Thirty something, English video game enthusiast and time traveler. Favourite video games franchises include Dead Rising, Streets of Rage and Pro Evolution Soccer.